Hey there! 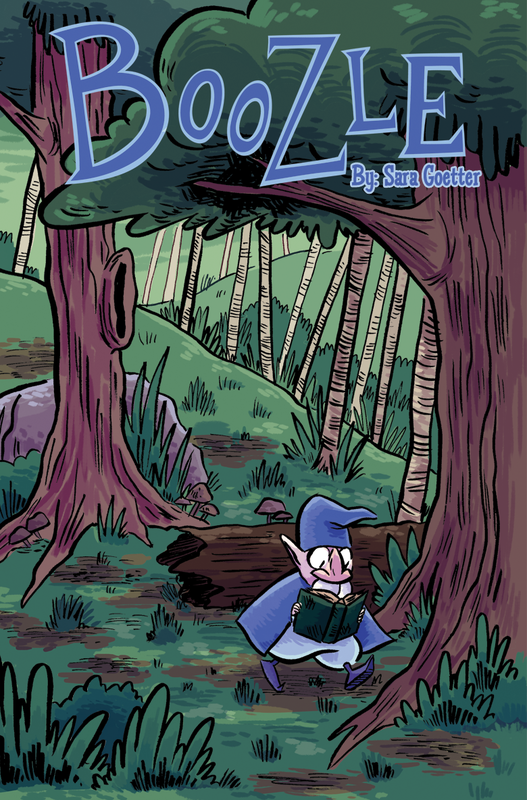 Welcome to my webcomic, Boozle. I hope you’re ready for some WIZARDS.